Did you know that Finland, is the best place to view the northern lights, it has the greatest heavy metal bands, the strangest language and now it has the worlds sharpest and most refined cigar cutters. That last statement is the result of the work of a small and recently launched Ultra Premium Cigar Accessories company known as Conocedor. 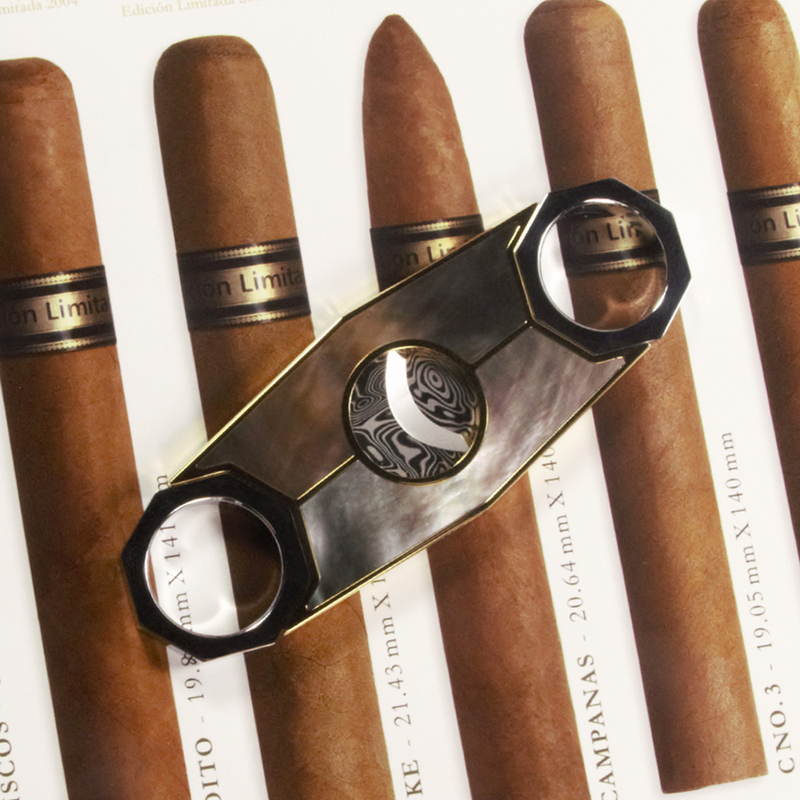 The Finnish cigar accessories company was just recently launched last month, but has been in the making for over a year, in fact, maybe a lifetime for founder E.P. Mustonen. 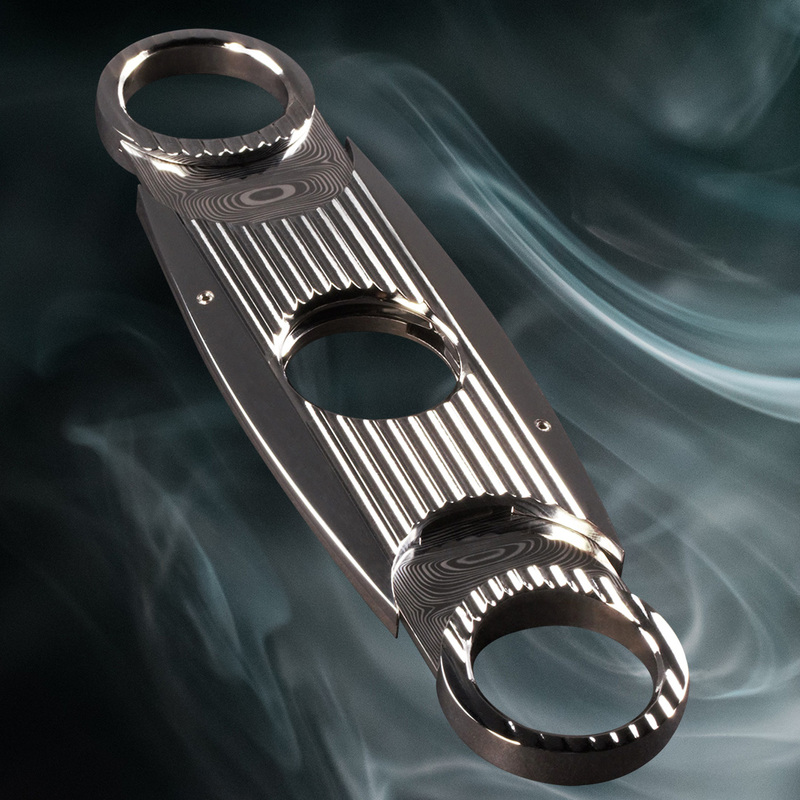 The young Finnish company was the brainchild of Mustonen when he had the idea to create the sharpest and most refined cigar cutters ever made. That is a bold statement, but for Mustonen it was a challenge he set upon himself. He spent each and every day, for over a year working his craft, eventually unveiling two incredible cigar cutters, Octa and Roswell. 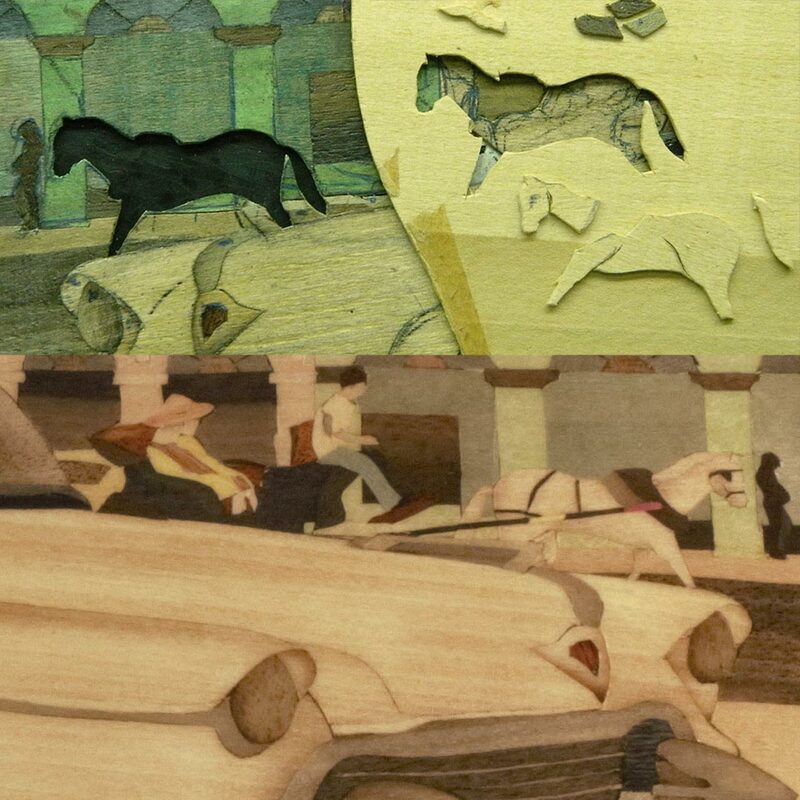 uniqueness – fine craftsmanship – innovative design. 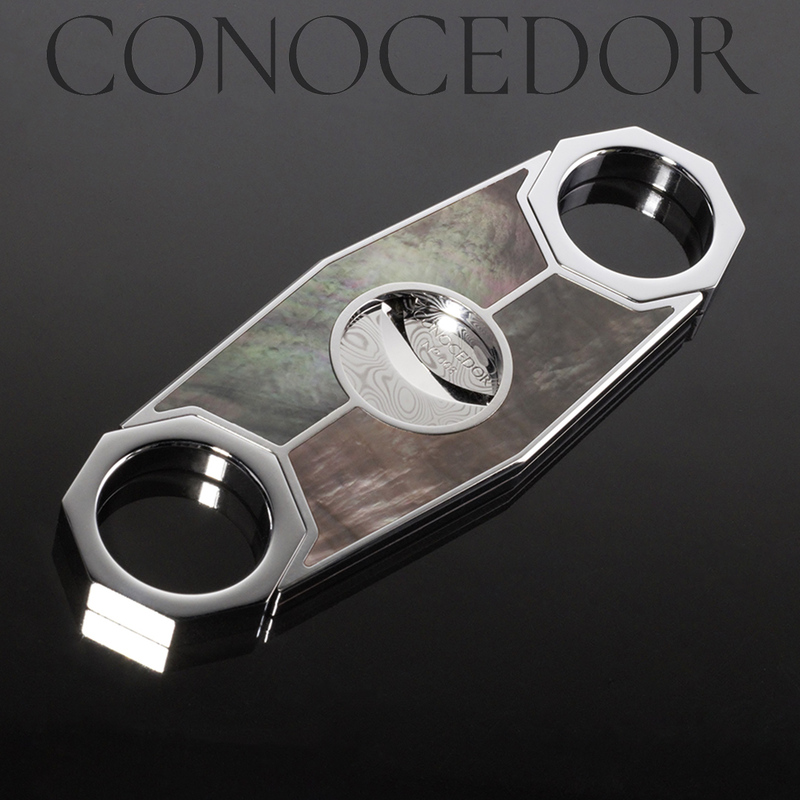 If you would like to learn more about the Conocedor, world’s most technically advanced cutters, then just checkout their website conocedor.fi where you can discover, in more detail, the many features that makes these cutters the best. If you want to understand what Damasteel®is, checkout this site that breaks it down for you – https://www.knifeart.com/damasteel.html – I found it quickly educational. 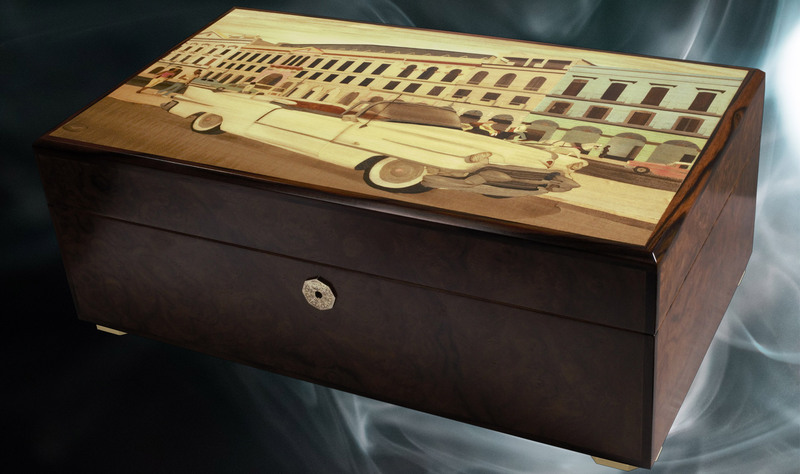 Of course, if you have your own features you want in a humidor, Conocedor offers bespoke humidors that are built to your specifications. 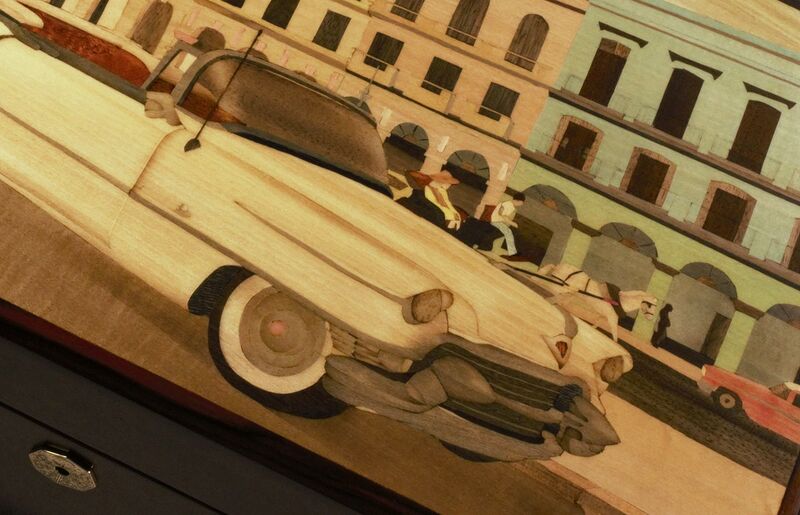 The third humidor model is the largest one, featuring a tray for a single row of cigars and is titled “El Capitan”, with high quality figured maple veneer. 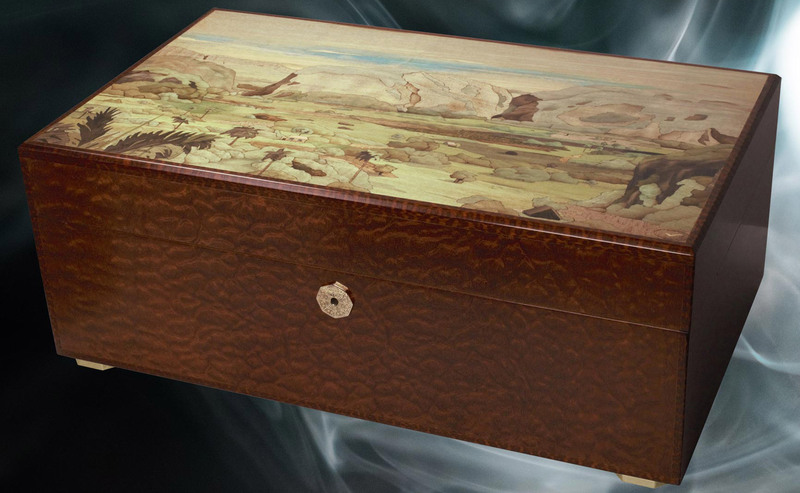 All humidors feature highest quality hardware from USA and Germany. The escutcheon and humidor feet are mirror polished and gold-plated with 24k gold. 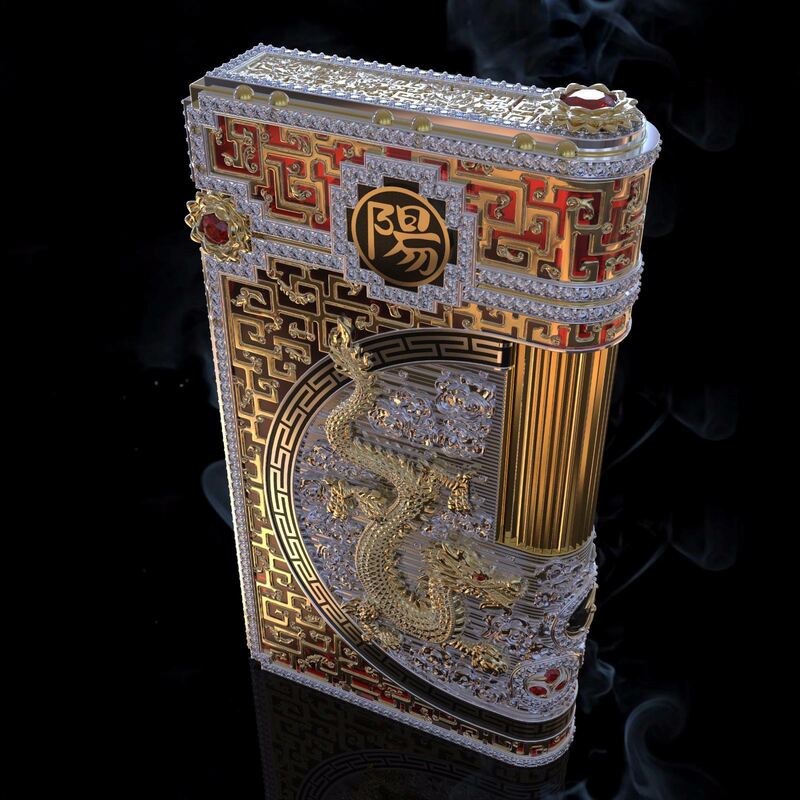 The Conocedor company prides itself in pleasing the most demanding cigar aficionado. Each product and feature is created to ensure they stand up to the name of the company as that is how it should be. The company notes that the product offerings are constantly evolving and recent creations can be discovered through their newsletter, instagram and the company’s website. 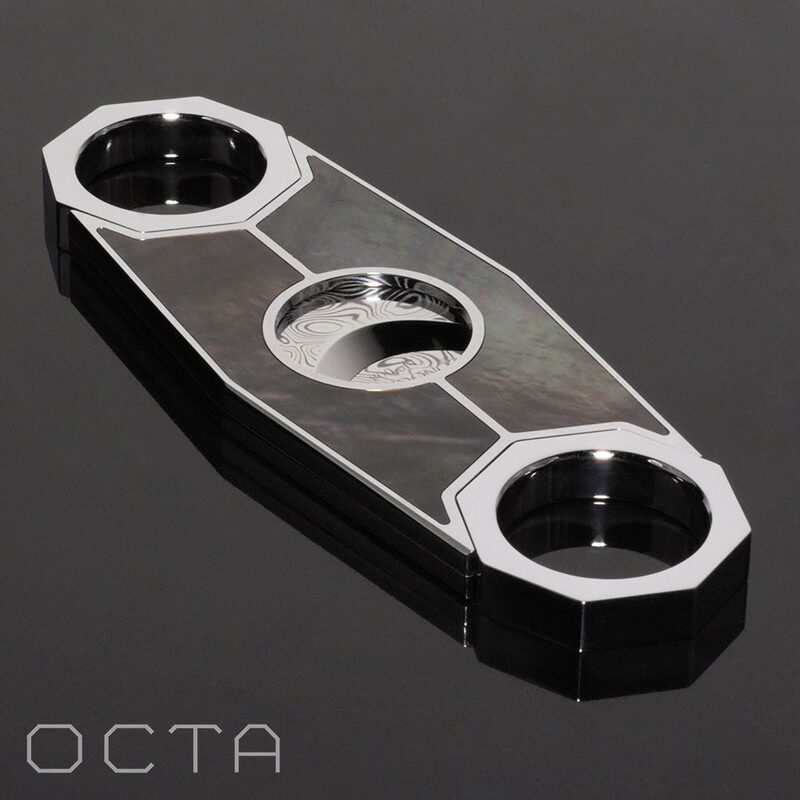 This entry was posted in Cigar News, Lifestyle and tagged #conocedorfinland, Cigar Accessories, Cigar Cutter, cigar news, Conocedor, Finland, Humidor, lifestyle. Bookmark the permalink.